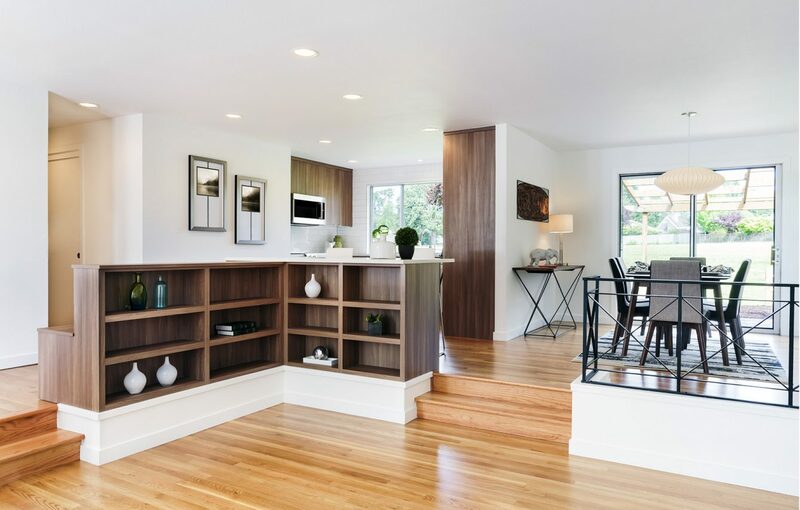 The team at Imperium can help you design and bring to life custom cabinetry to make your life easier. 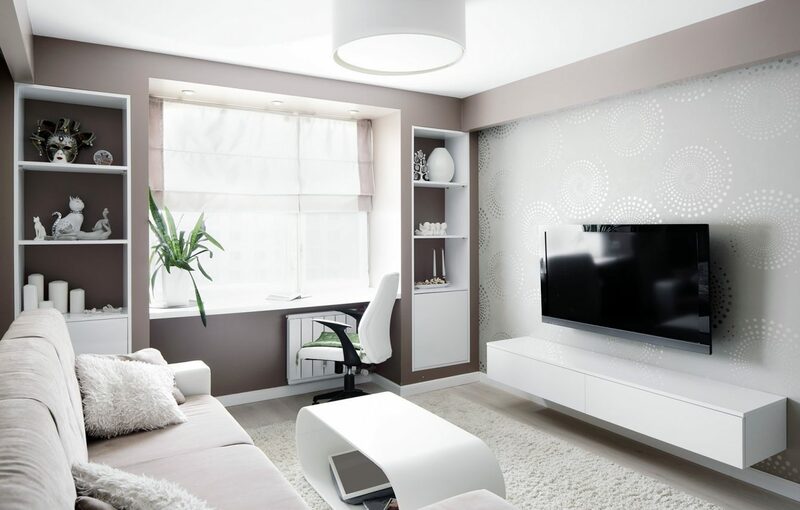 From entertainment units to small or wall scaling shelving, Imperium will have a solution for storage needs that is both functional and beautiful. Speak to one of our interior designers to discuss cabinetry and storage solutions for your home. At Imperium, we can custom design, manufacture and install your bespoke entertainment unit. 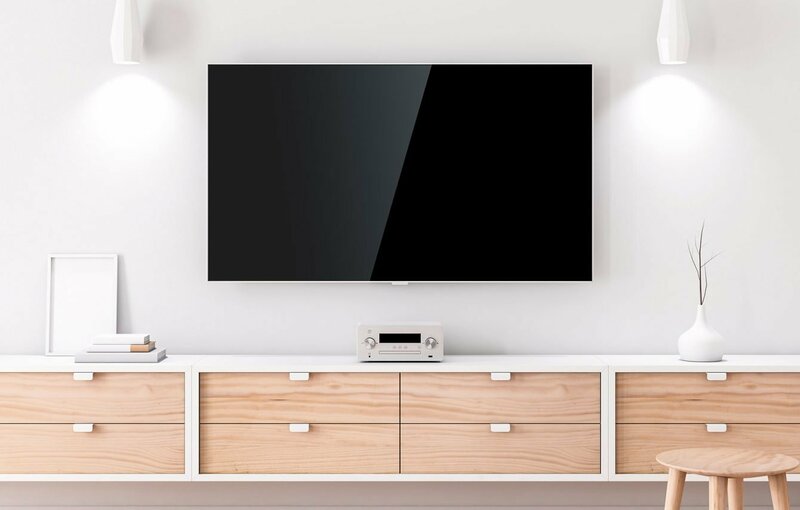 Designing your own custom entertainment unit will give your living space the perfect setup to display your tv and organise your electronics and books. 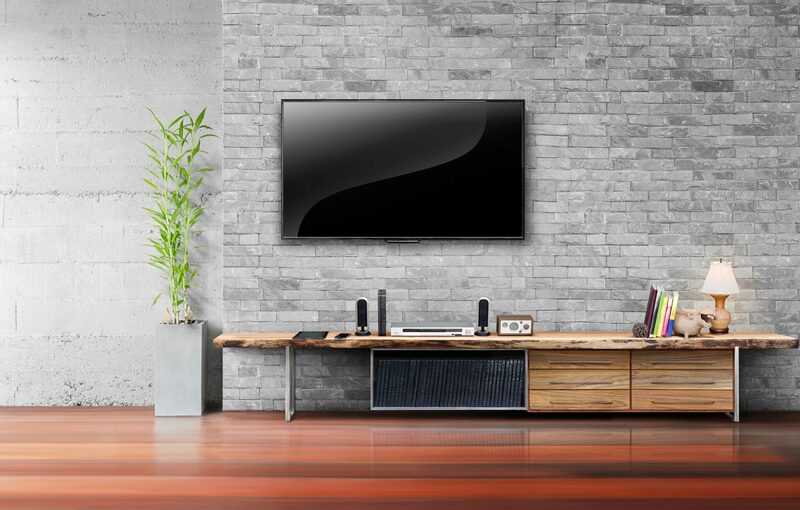 From longline white TV units through to compact corner cabinets, Imperium can help organise your living room space and make it look stylish. 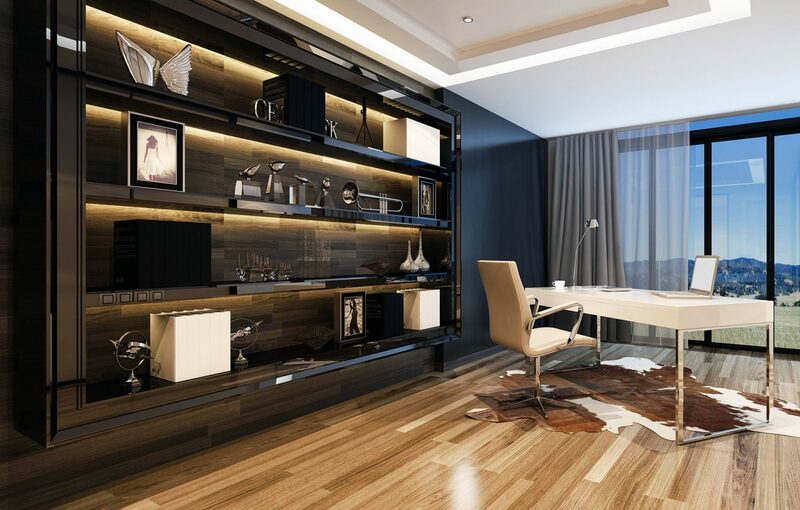 Imperium are specialists in designing shelving solutions for your home. Custom made shelving allows you to personalise how you organise your unique space and gives you the creative freedom to style it as you please. Custom shelving options are endless and some of the popular options are low-line shelves, floating shelves, corner shelves and cube shelves. Make your shelving smart as well with options to hide and hold cables and set up charging stations for your mobile, tablets and laptops.